Tracy Borman is Joint Chief Curator of Historic Royal Palaces, and a respected author of biographies and historical works, including Thomas Cromwell: The Untold Story of Henry VIII's Most Faithful Servant and Elizabeth's Women: The Hidden Story of the Virgin Queen. 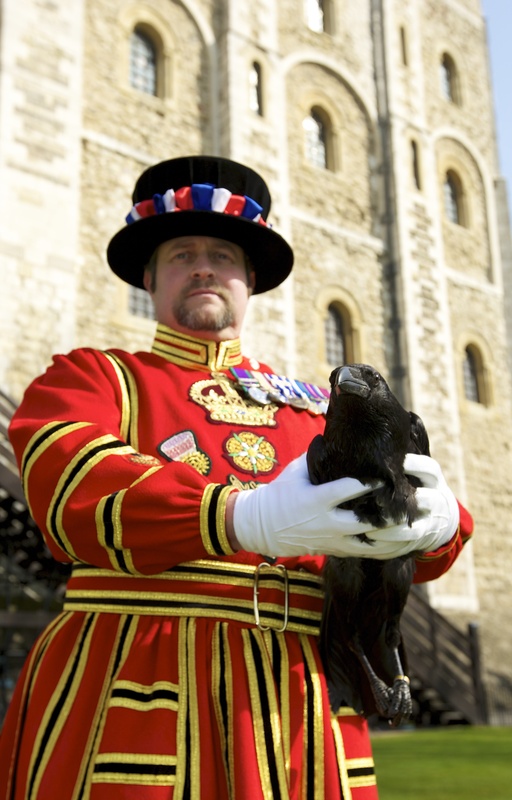 No other dynasty is as synonymous with the history of the Tower of London as the Tudors. This was the era when more high profile statesmen, churchmen and even queens, went to the block than at any other time in its 950 year history. The fortress came to epitomise the brutality of the Tudor regime, and of its most famous king, Henry VIII. But it was Henry’s father who set the tone. Viewed as a usurper for most of his reign, many of the prisoners in the Tower during his tenure were rival claimants. They included (in 1497) the ‘Pretender’ Perkin Warbeck, who claimed to be one of the two sons of Edward IV who had disappeared in the Tower fourteen years before. After being held captive for two years, he was found guilty of treason and executed on Tower Hill. Another sign of Henry Tudor’s insecurity was the fact that it was probably during his reign that the Yeomen of the Guard were formed. The official royal bodyguard, of which the Yeoman Warders were a detachment, was certainly well established by the time of his death in 1509. Their distinctive scarlet Tudor livery has been carried down through the centuries. It is thought that their nickname – ‘Beefeaters’ – derives from the fact that they were permitted to eat as much beef as they wanted from the King’s table. Although Henry had used the Tower as a palace, not just as a prison and fortress, the same was not true of his son and namesake. Henry VIII started as he meant to go on. Within hours of succeeding to the throne on 21 April 1509, he had his father’s despised councillors, Richard Empson and Edmund Dudley, thrown into the Tower on trumped up charges of treason. They were executed sixteen months later. The new King did at least respect the tradition established for centuries that a monarch would spend the night at the Tower before the coronation. He first ordered a series of refurbishments, however, and later rebuilt the Chapel of St Peter ad Vincula which had burnt down in 1512. But from that time onwards, Henry virtually abandoned it as a residence and made it a place synonymous with terror, torture and death. Although he had inherited his father’s fear of rival claimants and used the fortress to eliminate some of the last scions of the House of York, his most famous victims were altogether closer to home.